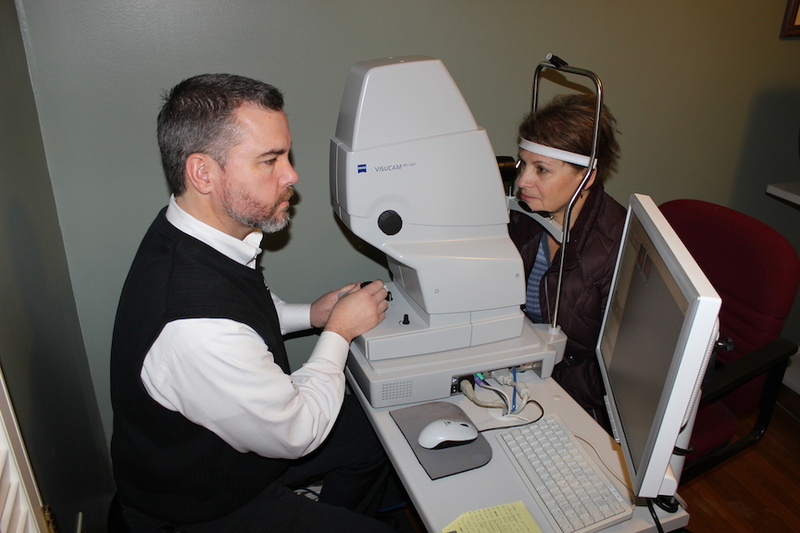 Dr. Don Robbins has supplied the highest level of eye care in Cleveland since 1984. We take great pride in providing help with all of your optical needs. Whether it be glasses, contacts, or comprehensive eye examinations. The latest in fashion frames and the most advanced technology is made available to all patients. Dr. Robbins has been supplying quality eye care to North Georgia residents for nearly thirty years. Dr. Robbins and his team utilize the newest technologies to come up with individualized patient care plans. They offer a variety of different services, and are ready to meet your needs. Save time during your appointment by completing our patient forms online. Click the “Complete Patient Form” button below. We also give you a link to schedule an appointment online for you and your family members at your convenience. Please give us a call to request an appointment (706) 865-5329.